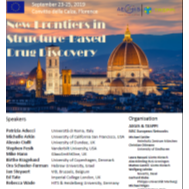 The IV CISOC will be organized in Bologna in spring 2019…. 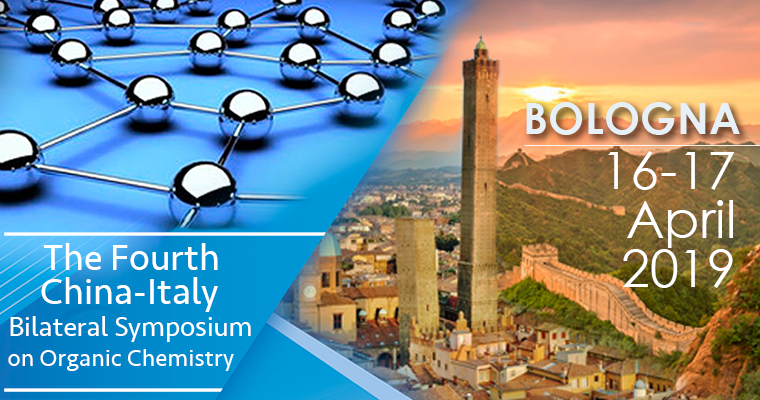 The event aims to consolidate bilateral Italian-Chinese meetings organized by the Divisione di Chimica Organica of the Società Chimica Italiana. The event encourages knowledge exchange among the most eminent experts of the two countries in the area of organic chemistry, in order to promote establishment of scientific networking.